Stock status is current as of 4/21/2019 4:59 PMET. 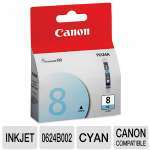 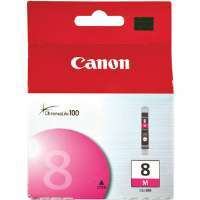 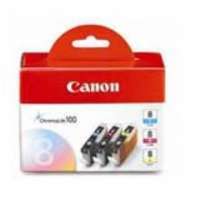 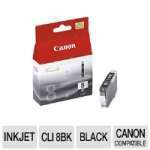 Print all your documents with the Oki RBN-ML100 Toner Cartridge. 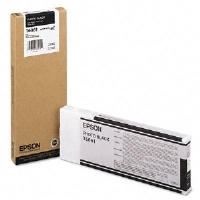 This black toner brings out the finer details in your work as it prints blues cleanly in full detail from the first page to the last. 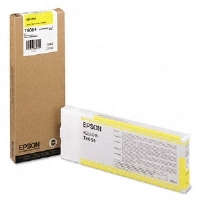 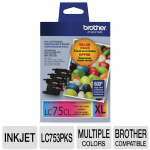 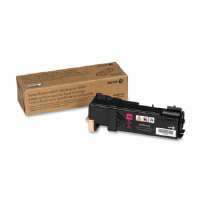 The toner integrates seamlessly with your OKI Microline 182, 192, 320, 321 Series printers. 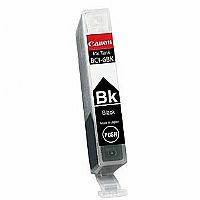 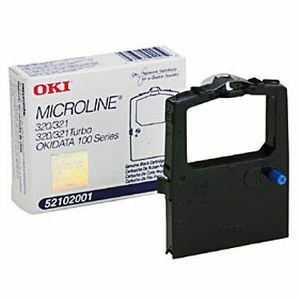 Buy the Oki RBN-ML100 Toner Cartridge right now.